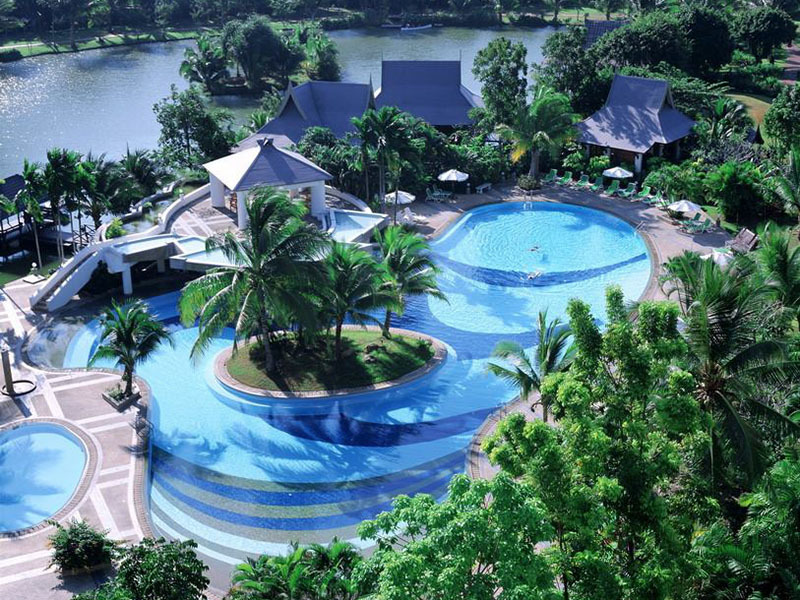 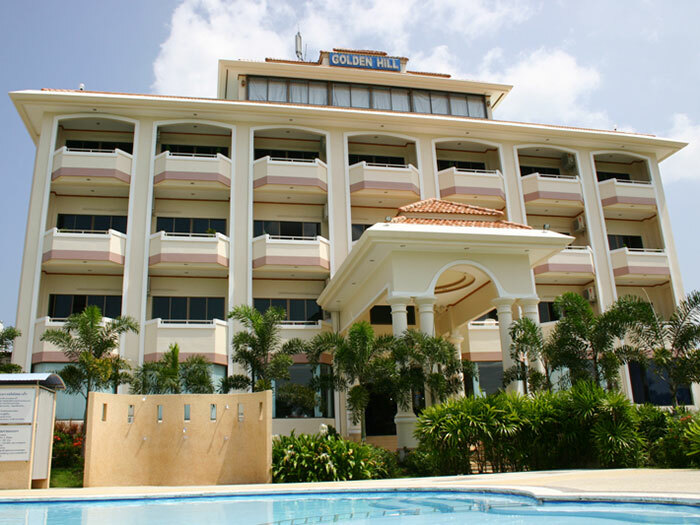 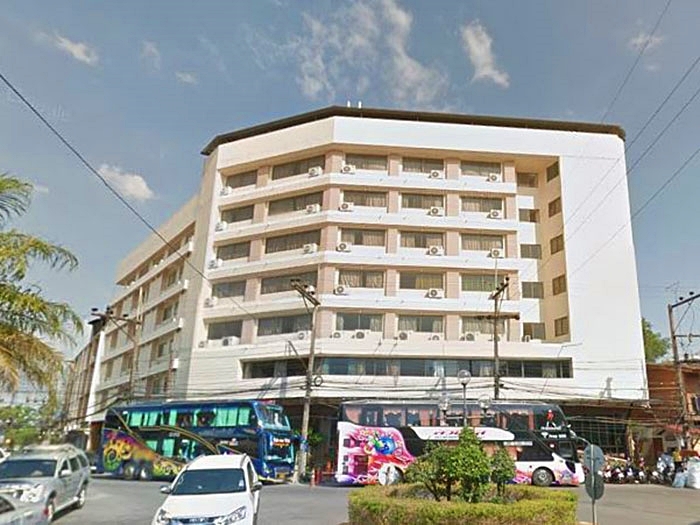 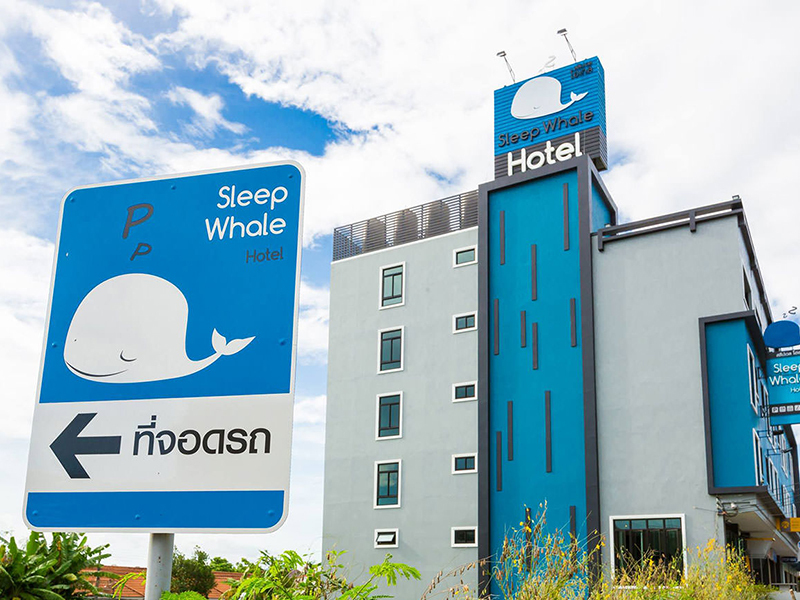 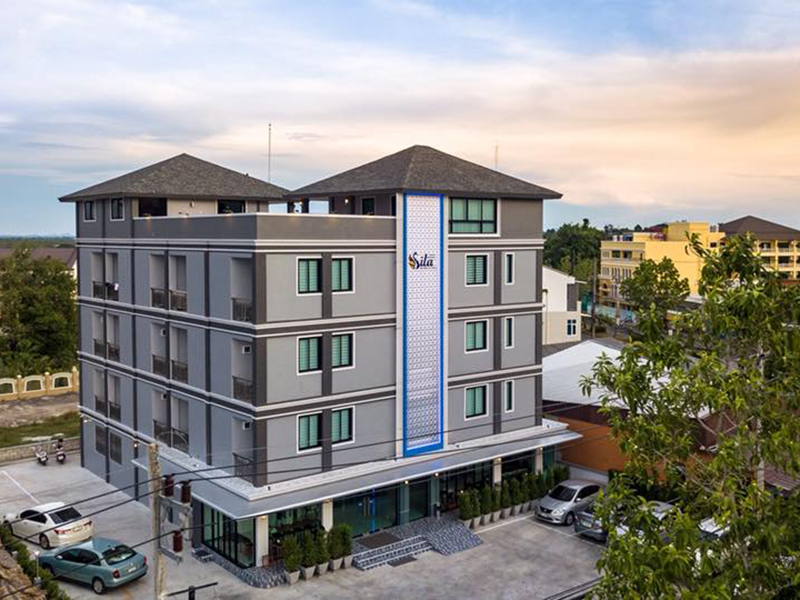 Krabi Golden Hill Hotel All rooms are ideally appointed with panoramic sea view and city view. 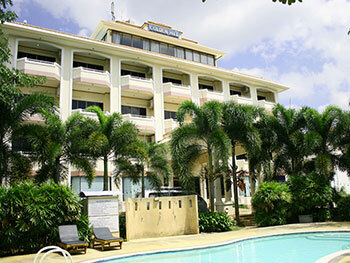 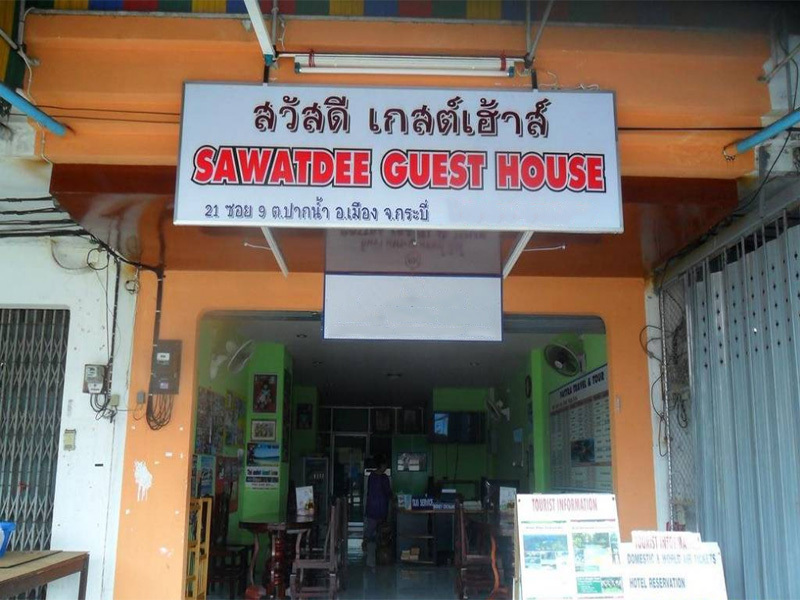 The hotel management is well trained and look forward to service all your holidays needs. 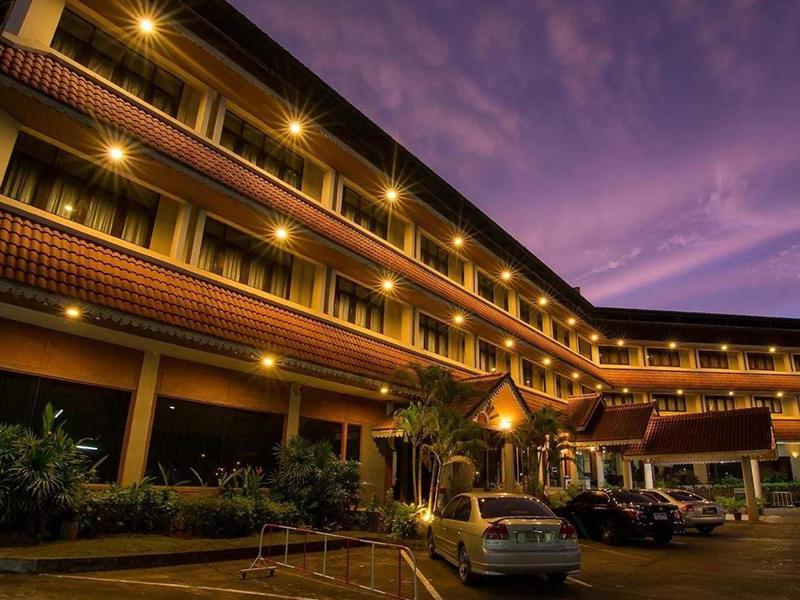 Restaurant indoor and terrace, serving delicious combination of Thai, Chinese and European food.